Can I refer a company to you? Yes! 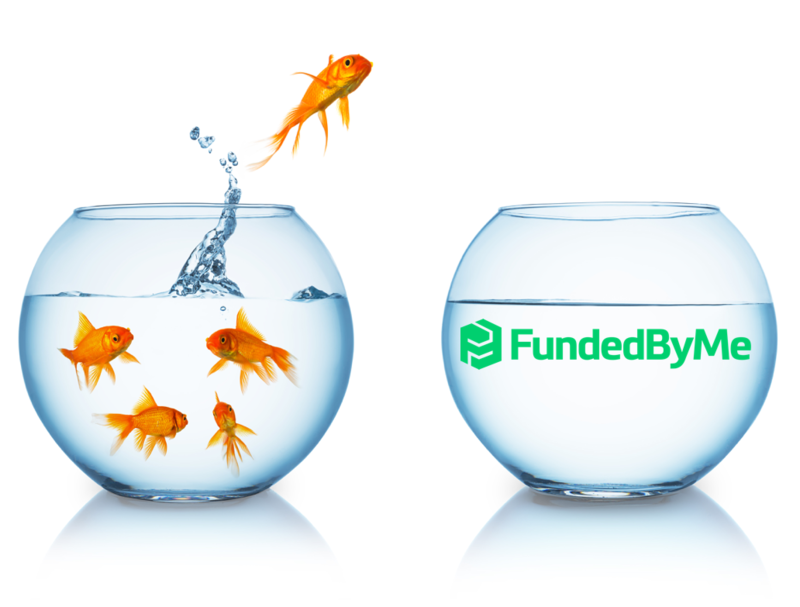 FundedByMe is always looking for great companies to help with their fundraising. If you introduce us to our next success case we'll offer you a referral reward.